EVRYTHNG created this white paper for the Blockchain Research Institute. The goal was to explore what blockchain technology can (and cannot) do for the the Internet of Things (IoT). The IoT is where the rubber meets the road for blockchain after all. Beyond the purely digital applications of finance, communication and intellectual property rights management lies the physical world where trillions of objects will be connected — connecting, communicating and exchanging value without human intervention. Corporations that are not embracing digitization are already facing the risk of obsolescence. 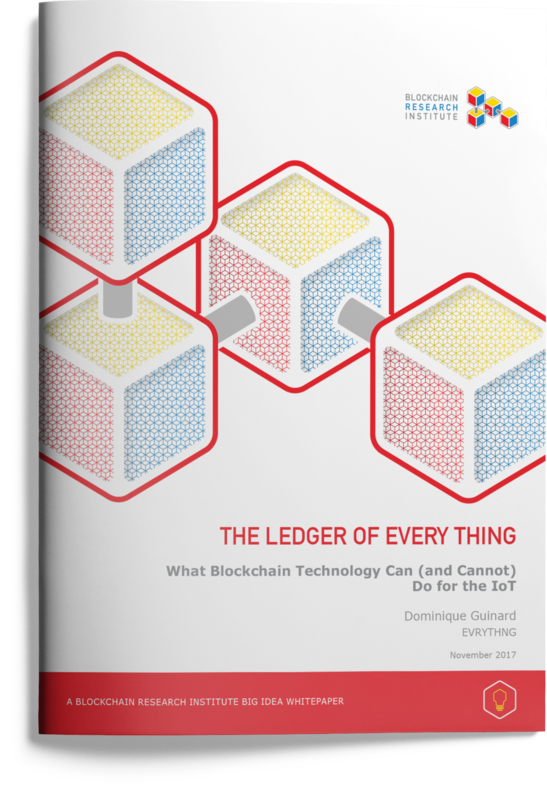 Download The Ledger Of Every Thing for insights about how blockchain is taking digital products and brands to the next level.